However, the 25-year-old has failed to nail down a spot in the first team since then and it has led to rumours growing that he could already be off. 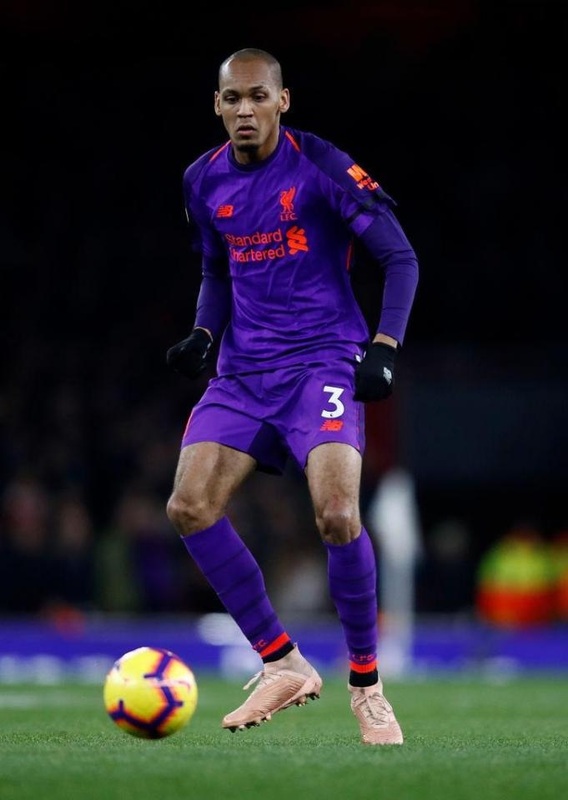 AC Milan have shown an interest in the Brazilian and are willing to take him on loan in January if Liverpool agree to it. But, according to Sport Mediaset, they will have to fight off competition from Juventus to sign the midfielder. The Italian champions have started tracking Fabinho in case Liverpool decide to show him the door. The Brazilian is reportedly happy to fight for his place at Anfield at the moment, but that could change if Juve firm up their interest.